Kimberly Murphree’s life philosophy is simple, yet incredibly effective. In everything she does, she strives for three things: have fun, work hard and be good to people. To ask her, it’s a direct reflection of her influential upbringing. Born and raised in Corpus Christi, Kimberly was taught the importance of treating others like she’d want to be treated and a belief that she could do anything and be anything if she was willing to work hard for it. After graduating from high school, Kimberly moved to Austin to attend the University of Texas, where she earned her bachelor’s degree in business. She landed a job at a marketing company in town which turned out to be less than exciting and in 1995 embarked on her next adventure as a licensed real estate agent in Austin Texas. Her love of people, expert guidance and the ability to meet people where they are will give you the insight and confidence you need to make smart real estate decisions and move through your real estate endeavors with ease. Kimberly has a heart for animals and the great outdoors, fitness and a true passion for travel and excitement. I have known Kimberly for fifteen years. I consider her a friend as well as a colleague. She has helped my wife and I with the purchase of five houses. 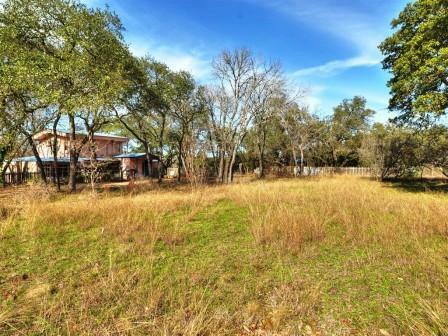 Also, she helped us buy and latter sell, at a substantial profit, a four acre lot near Dripping Springs. I have referred her to several family members and other acquaintances. After working with her it is difficult if not worrisome to think of working with any other realtor. Kimberly’s work ethic and personal touch is quite impressive. She helped us buy our first home in 2005 and sell the same home in 2014. She had no problem remembering us from our first encounter. We had so many questions, and she answered all of them without making us feel stupid. She is very driven, smart, and personable. She will work day and night until your goals are reached. I have recommended her to all my friends and family. – Celeste and Justin C.
In the Spring of 2012, having made the decision to move from Sacramento to Austin, I took a one week exploratory trip and spent several days with Kimberly Murphree based on recommendations from family members. I gave Kimberly some difficult parameters and I told Kimberly that I would not be offended if she chose to bow out of what appeared to be an impossible challenge. Her response was, “I am here till the end. I am not a quitter! It is with gratitude and admiration that I recommend this lady to help folks explore the possibilities and realize their goals in search for a home in Austin. She is a true professional. 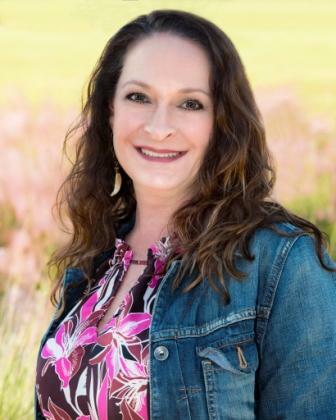 Kimberly has been the most patient person through our continually changing plans in real estate. She has been there for us every step, even when she was on vacation. Not only is she dedicated she is fun and easy going. I could not possibly even imagine working with another agent. After you are done with your real estate choice you will walk away with a friend! – Luna and John B.
I could not have asked for a more knowledgeable agent. Kimberly is professional, thorough, and tough in negotiations when needed! She got the job done and we are very happy in our home! – Steve and April S.
I have used Kimberly as my realtor both as a buyer and a seller. Her approach immediately put me at ease. She takes the time to engage you and explains the process in terms that are easily understood. For sellers, I found that the marketing techniques that Kimberly uses were very effective. I have no doubt that the networking and manner of presentation of my home, resulted in multiple offers within a couple of days of listing. 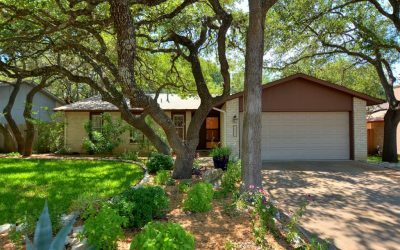 -Ross T. and Natalie G.
Tranquility on almost a ¼ acre of green landscape, trees & open canvas ready to enjoy. Professionally landscaped with a covered front porch. A chef’s kitchen w/ designer appl and Silestone countertops. French doors with built-in blinds in family & master entering the massive cobblestone patio and serene backyard. Sizeable secondary bedrooms, updated baths, indoor utility with mudroom and storage. A stone’s throw from Crestview. Must see to appreciate all the tasteful upgrades that make this house a home. Excellent combination of sun and shade, evergreen and flowering plants. 6 large mature oak trees in front, 7 in back to provide shade all around. Raised vegetable beds in the back along with rainbarrels, covered patio and screened gutters. Perfect for Texas weather! Right across the street from Boone Elementary with a playground. Near Violet Crown Trail and close proximity to other parks and greenbelt. 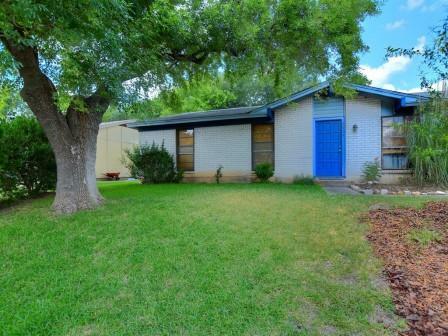 Welcome home to a well landscaped front yard with tall trees and updated front door. Enter to a large bright living room with tall ceilings, and wood flooring. Kitchen is galley style equipped with SS appliance. It is open to living room through a framed pass through, breakfast area and a bonus room perfect for an office or sun room. Fresh interior paint, Anderson windows and French doors that lead you to your relaxing oversized backyard. MUST SEE! 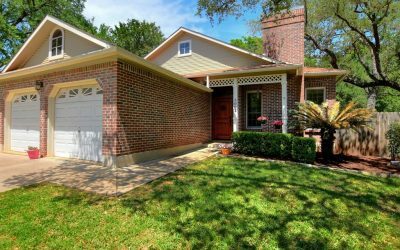 Single story on corner lot with mature trees in South Austin is a must see. 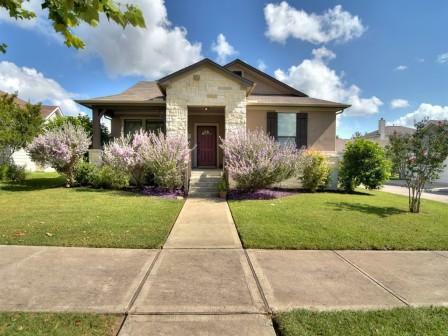 Perfect location near area schools, Dittmar District Park, Shopping and IH 35 and Mopac. Open living with plenty of room to entertain. Beautiful hard floors throughout with stained concrete with border in bedrooms. Large open backyard with storage building and plenty of room for you to use your imagination. Beautiful home inside and out! Arrive to large & spacious front yard with beautiful trees and be transported to an beautiful home with fantastic updates. 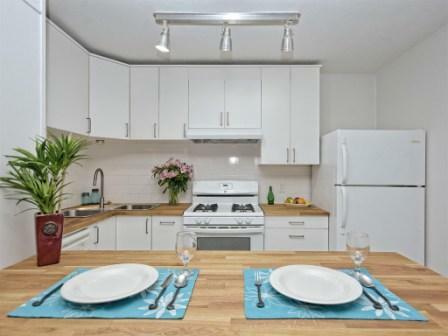 Open Concept living with updated Amber Chestnut Laminate in both living areas. Gas fireplace with slate facade and tray ceiling in living room. Recent granite counter tops in kitchen & bathrooms. SS appliance in kitchen w/ 5 burner range. Inviting backyard w/ crepe myrtles lining fence & corner bed. 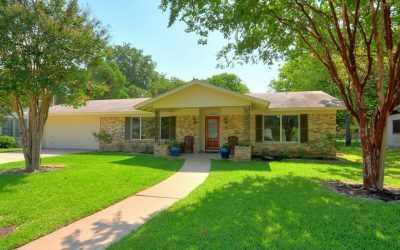 Near multiple parks & hike/bike/greenbelt trails. Fun and inviting home. Updated flooring throughout living spaces and concrete floors in bedrooms. Outdoor living is complete with hot tub and serving area! Huge pavers, rocks and clever carpentry create a private oasis on the patio. Huge yard off patio with plenty of space and shade. Incredible opportunity to own approximately 5.5 acres in a gated golf course community on a cul-de-sac with canyon views. All bedrooms are en-suite. Fresh interior paint and other updates make this home sparkle. 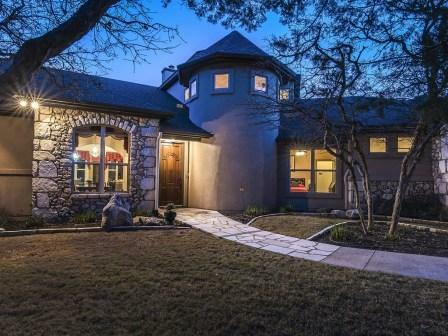 Soaring ceilings, pictures windows and the stonework are details not to be missed. The Juliette balcony gives a great view of the living space down stairs. Enjoy a trail walk on the property as well as a gazebo and the sights and sounds of nature all around you. Sparkling pool. Approx 2489 sq Ft. Your own lookout point over Bull Creek. 3 Bedrooms + multiple living areas! The nestled in and private feel of the back yard compliment the open floor plan inside! Formal dining area, oversized master with study area, and loft overlooking back yard create a fun floor plan! Stunning curb appeal, mature trees and fantastic lot on over half an acre! Charming home in Plum Creek is just the right size! 3 beds, 2 baths and very open concept plan. Clever kitchen storage with long island open to living. Patio off back door and perfect size lawn for easy maintenance. Rear entry garage! Home is quaint and cozy with some wonderful features. Needs work. Perfect for someone looking to create a custom home on a bit of land. 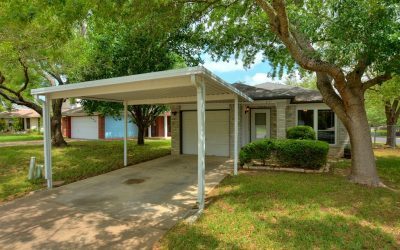 Screened in porch, saltillo tile in entry, front half bath, dining, kitchen, pantry and breakfast nook. Bamboo flooring in master, sold oak hardwoods in living and back bedroom. Stairs are yellow pine hardwood. Great value in the land. Greenhouse, workshop and in ground pool. Updated throughout this 2 bedroom condo features fantastic stained concrete flooring, fully updated bath and kitchen, and an incredible outdoor patio space. 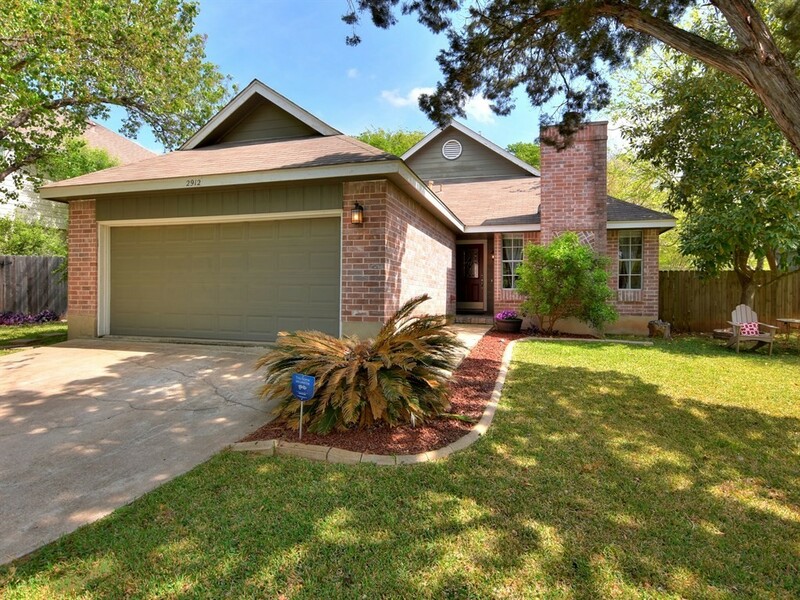 Offering a 15 minute drive to downtown Austin, ABIA, and very easy access to IH35. Just a few minutes more to UT. Incredibly functional kitchen offers excellent storage in a smaller space. Bath updates are incredible and include shower, vanity, lighting and more. Tranquil patio space a first level bonus!